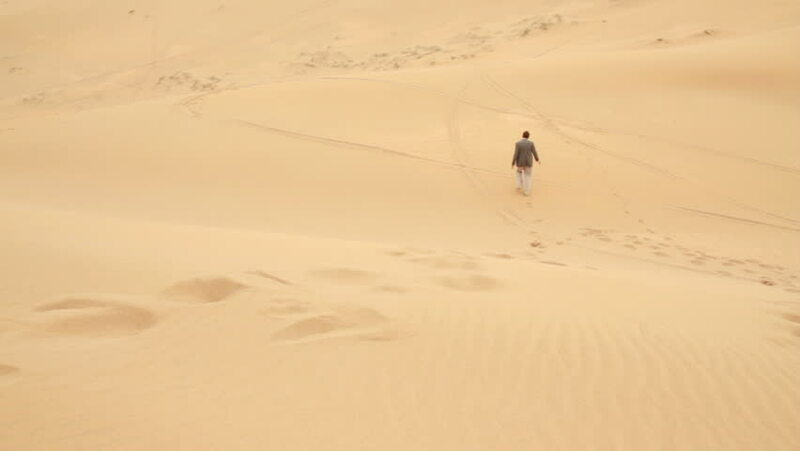 hd00:25Asian woman walking and enjoy sand dune. Girl's silhouette on a sunset. hd00:11Aerial shot if an attractive blond woman walking on the beach at sunset.